At Wayland Li Martial Centre, our training approach focuses on developing strong, basic fundamentals and progressing each student based on their full potential. 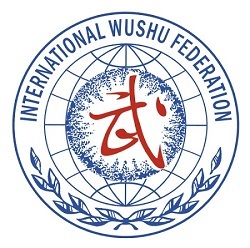 Our Wushu curriculum is divided into three programs: beginner, intermediate and advanced. 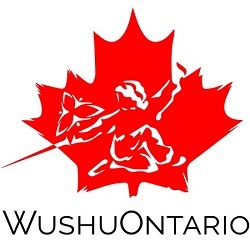 For kids, we recommend children be at least 4 and a half years old to begin training in Wushu.